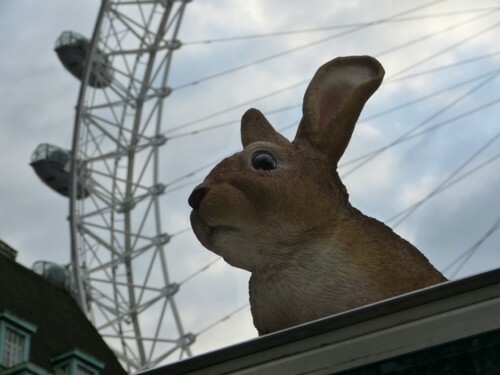 If Hitchcock had ever made a movie called “The Rabbits”, this is the kind of shot that would have been in it. “London Eye presents Bunnies on the Run” proved more than enough to get an answer from Google, but really, I am none the wiser. 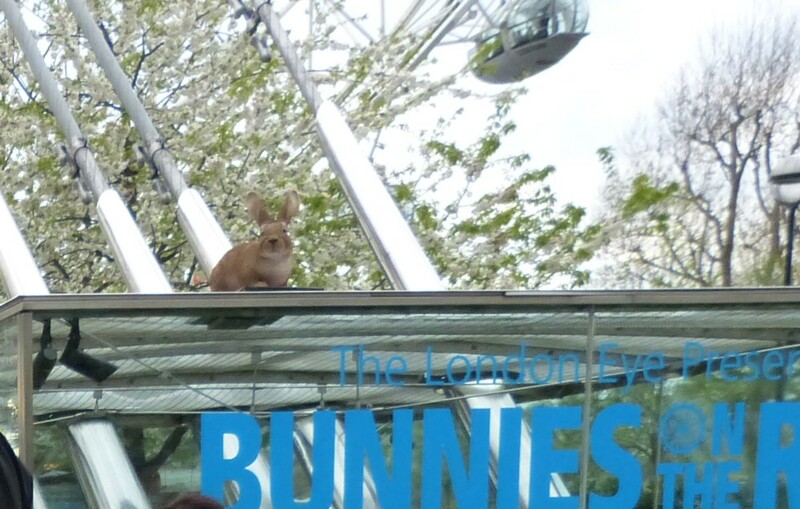 Were there other bunnies dotted around London that I could have photoed? Who knows? But, I do like my bunny photo.